Former Love Island star Mike Thalassitis was found dead by suicide last week at the age of 26. Now, reality TV stars are calling for producers to do more to help contestants with their mental health. 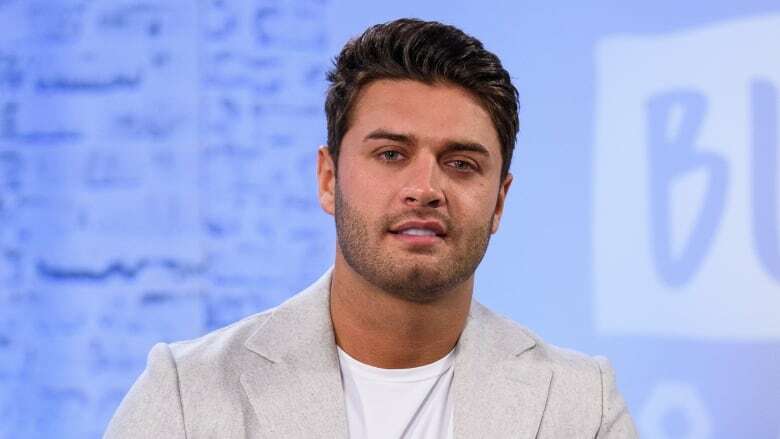 Mike Thalassitis, a former contestant on the British reality dating show Love Island, was found dead last week at the age of 26. The cause of death was suicide. Within the last year, another former Love Island star, Sophie Gradon, was also found dead by suicide. Reality TV stars are now calling for producers to do more to help contestants and former contestants with their mental health. The British health secretary has even suggested that these shows have a duty to provide care for former contestants. ITV, the network that airs Love Island, says the show's medical support is being independently reviewed. 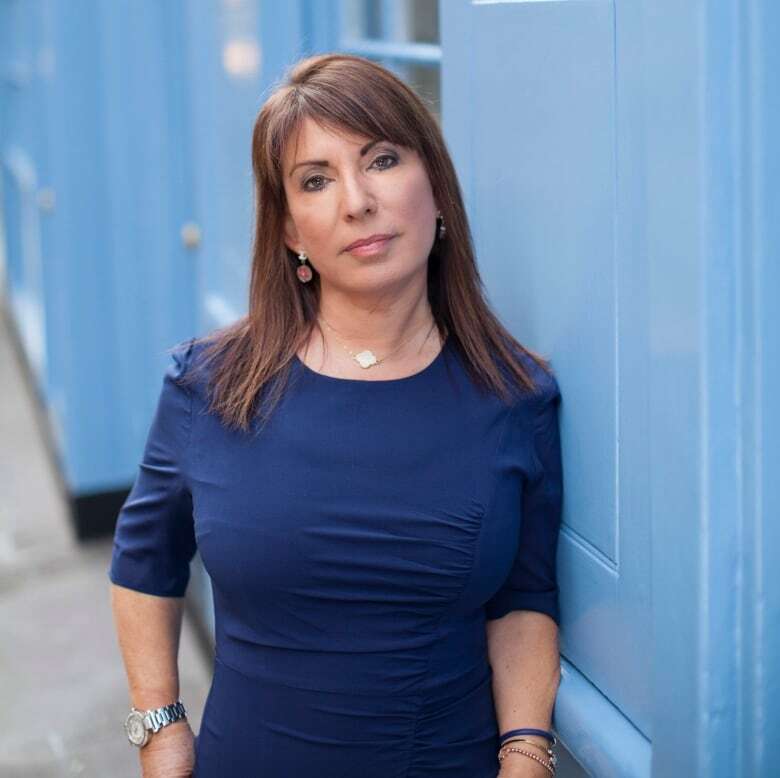 Jo Hemmings is a British behavioural psychologist who works with television producers to select contestants. She joined q guest host Ali Hassan over the line from London to offer us some more insight into this story. Click 'listen' near the top of this page to hear the conversation.